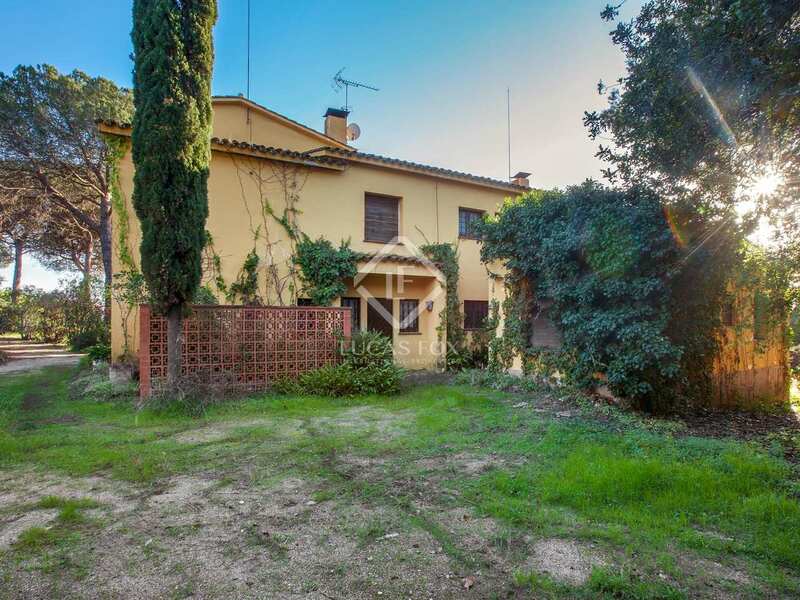 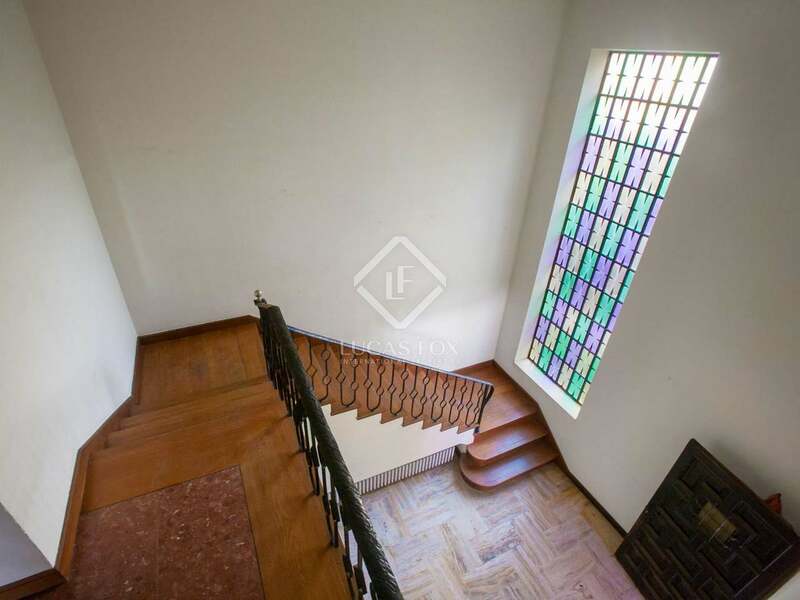 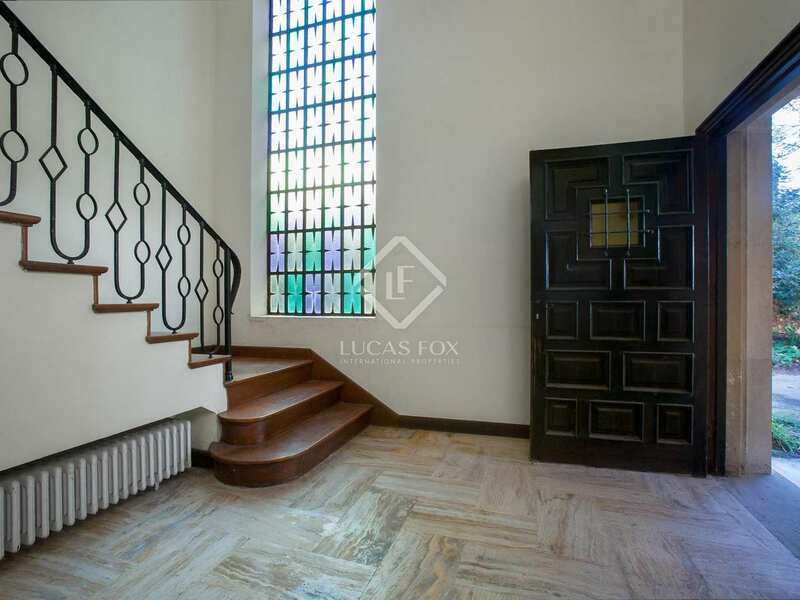 3-storey villa of 780 m² to renovate with huge potential in a good location of Sant Andreu de Llavaneres, walking distance to the town centre and golf course. 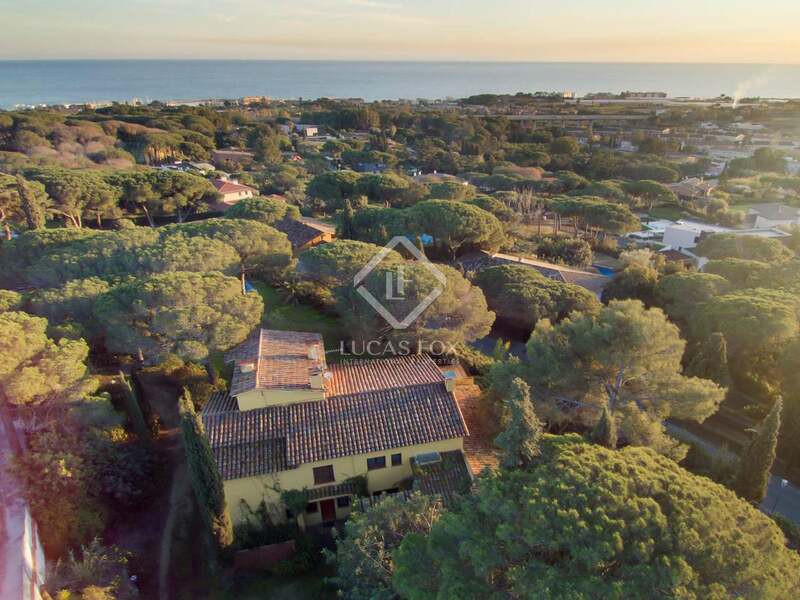 3-storey villa with sea views in the Bell Aire area of Llavaneres, an excellent location that leaves you walking distance from the town centre, schools and the golf course. 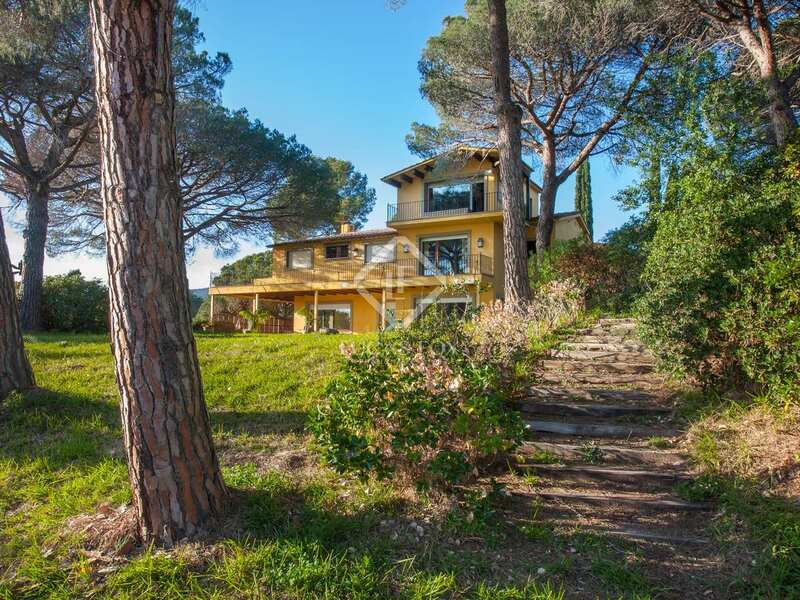 The villa is set on a generous 2,560 m² plot with an enclosed garden with flowers and mature trees. 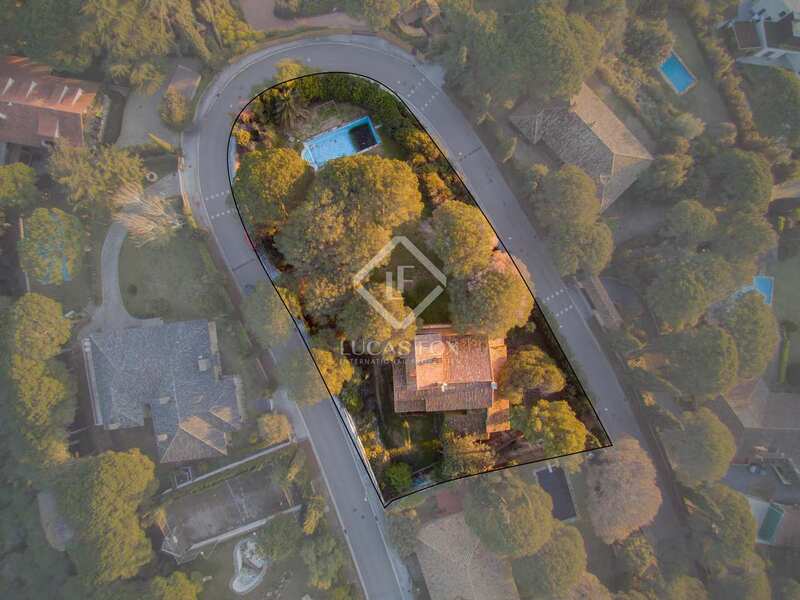 The outdoor area provides a space for parking and a swimming pool, changing area and a small guest house. 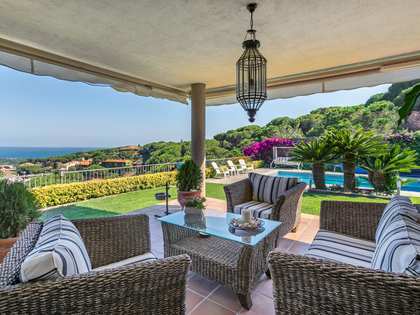 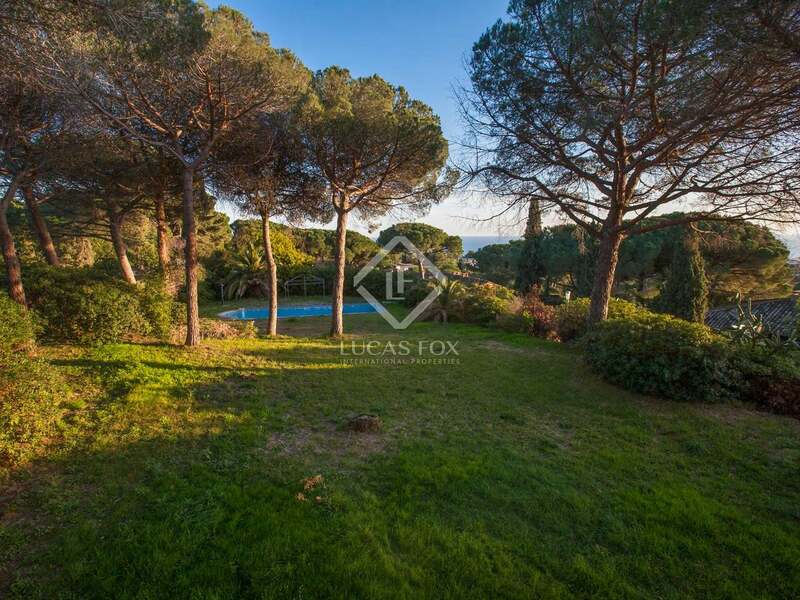 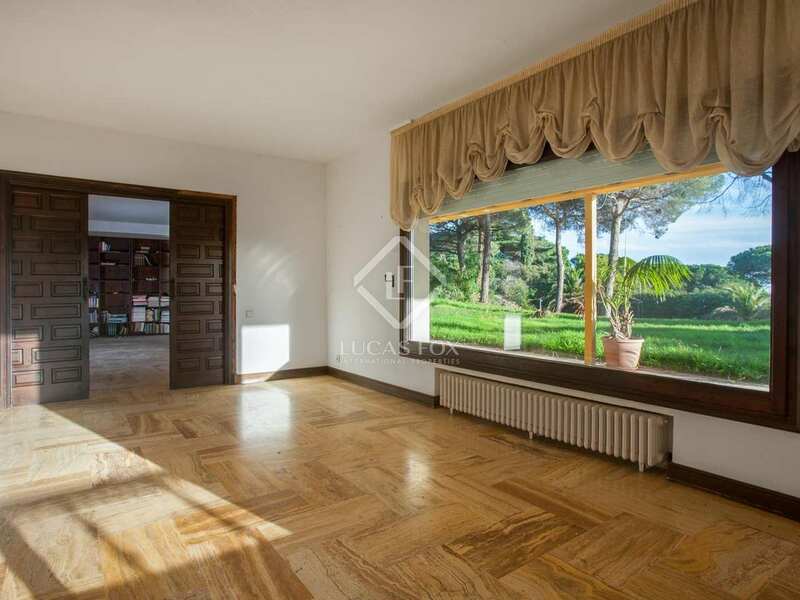 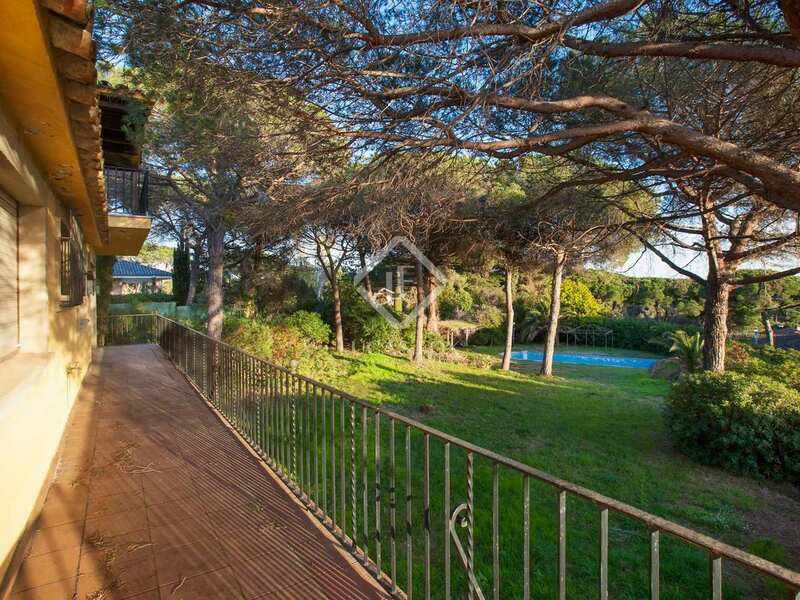 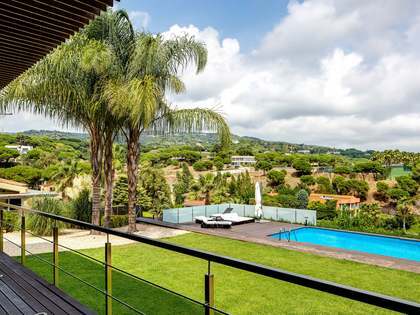 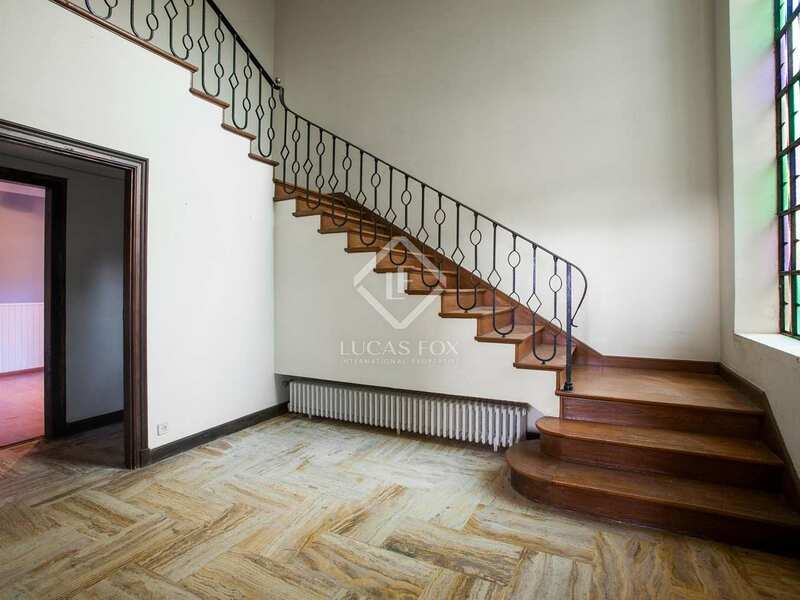 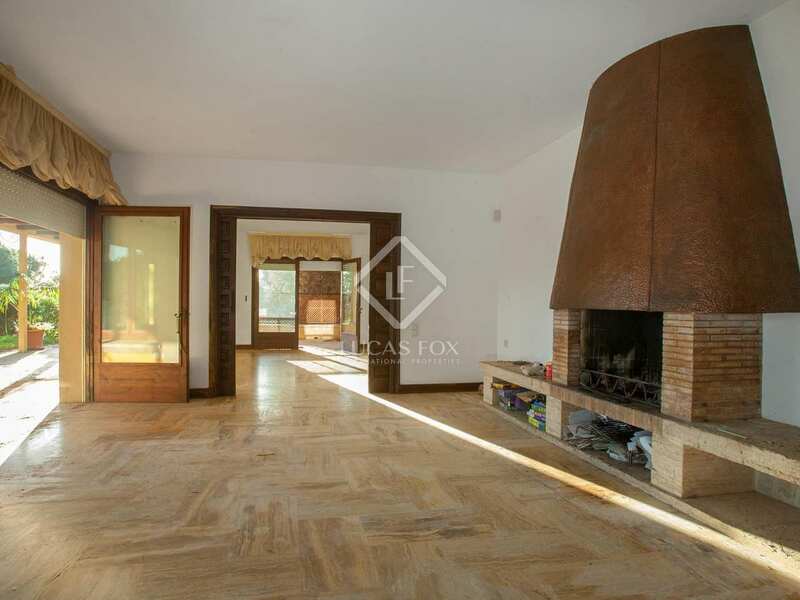 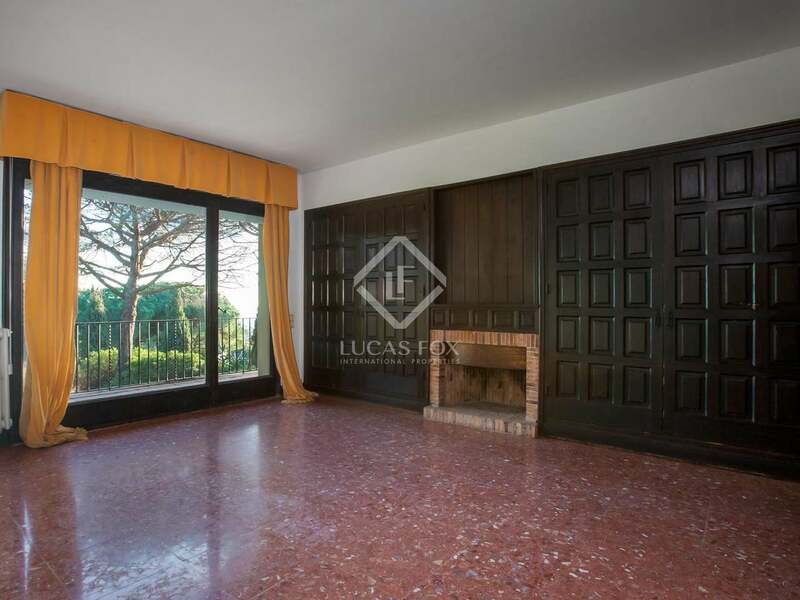 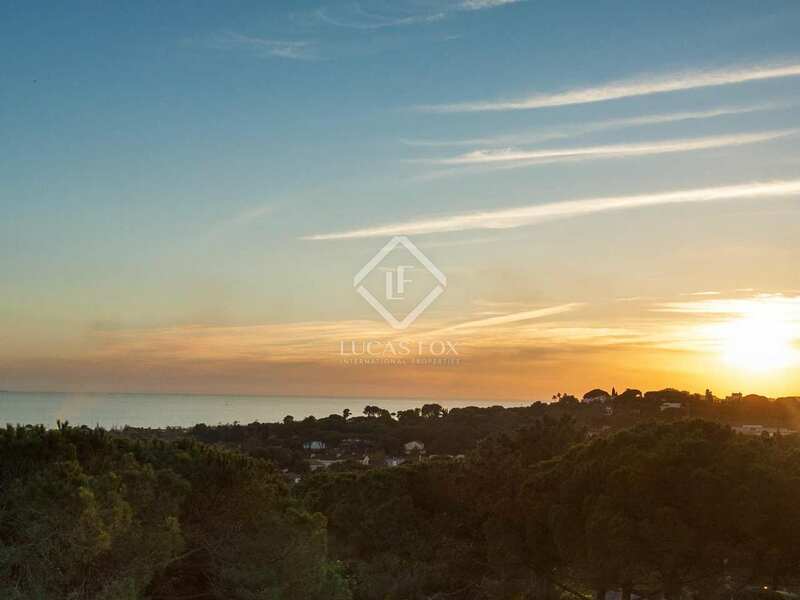 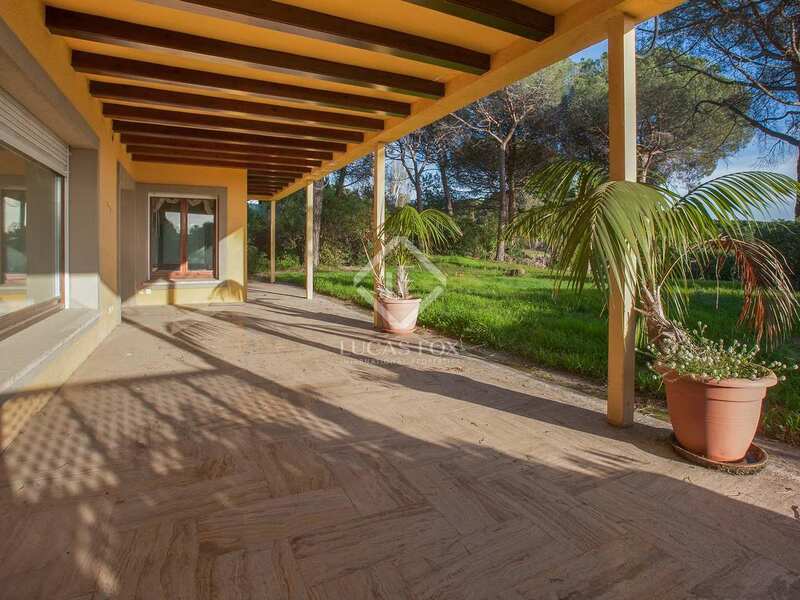 This property which measures an impressive 780 m² currently offers 9 bedrooms and 7 bathrooms. 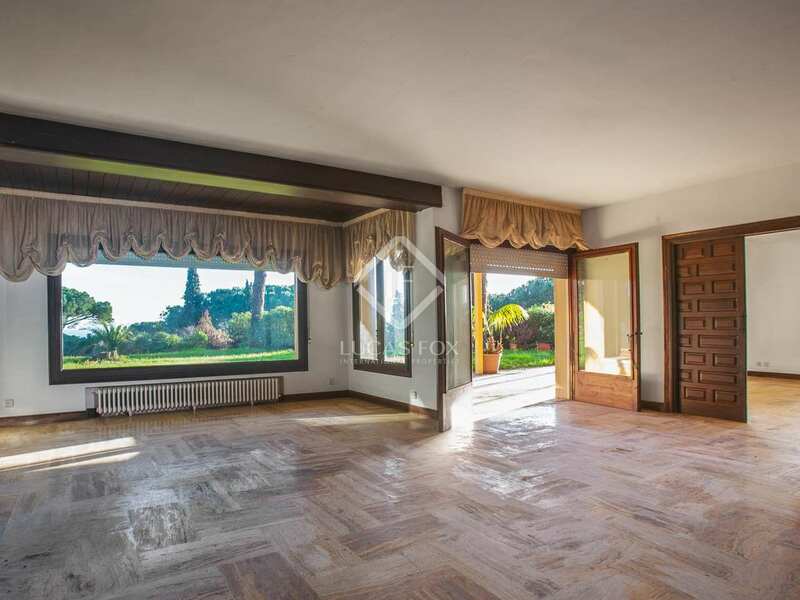 On the main floor of the house we find a large living room and dining area of 41 m² with lovely views, plenty of natural light and direct access to the garden. 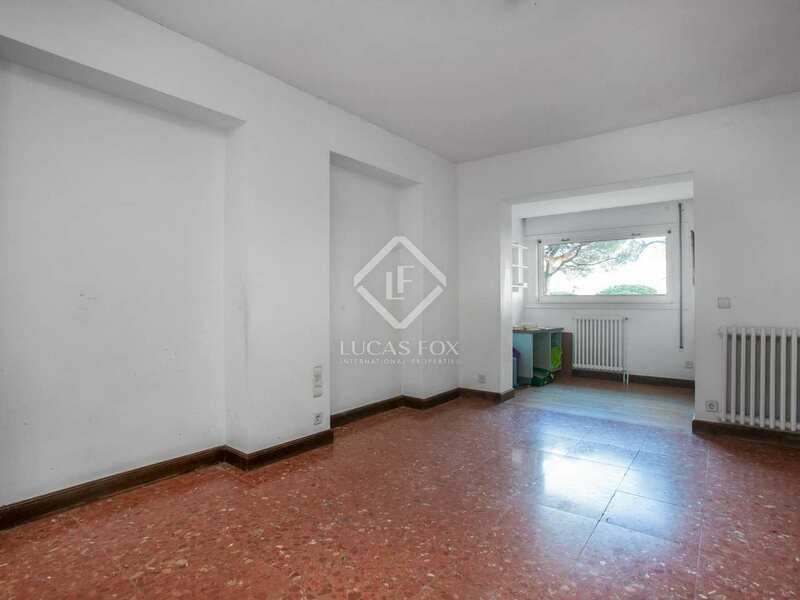 The kitchen, a bedroom and guest toilet are also located on this floor. 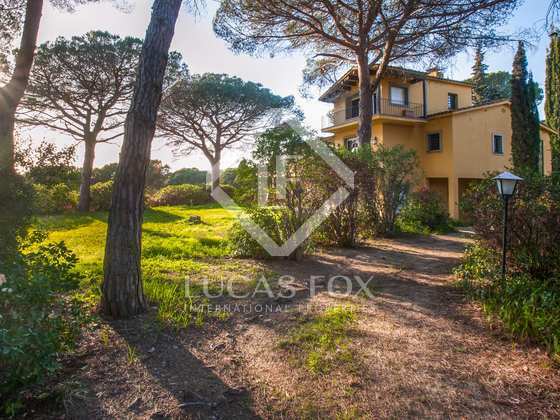 There are 3 en-suite bedrooms along with 2 further bedrooms on the first floor and one last bedroom on the second floor. 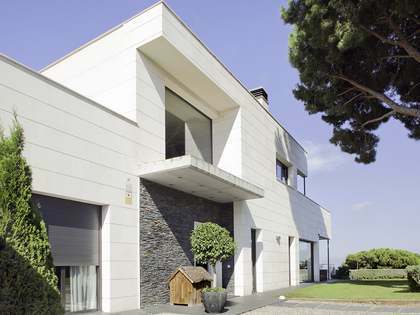 Garage parking and storage space is provided on the lower level of the house. 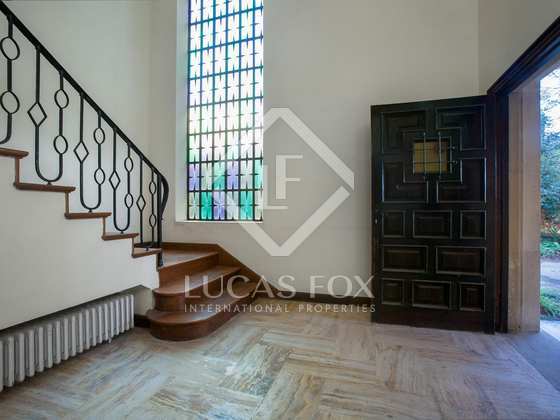 Beneath the ground floor we have a 25 m² wine cellar. 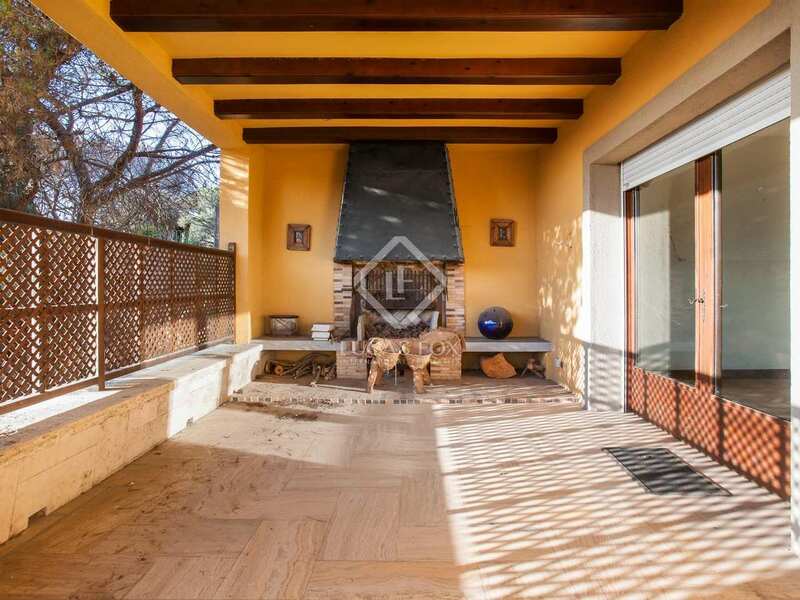 The house boasts fireplaces, a sweeping staircase in the entrance hall and lovely porches that connect the interior with the peaceful, private exterior. 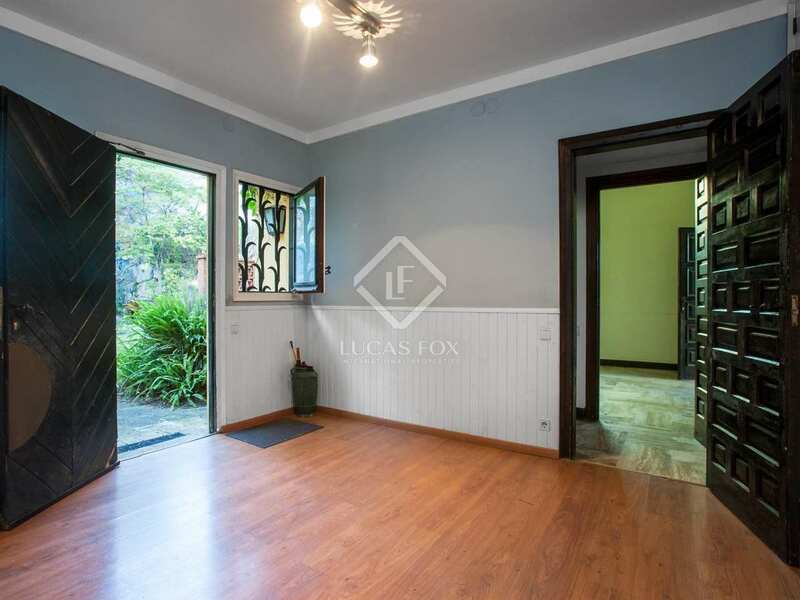 The separate guest house provides independent accommodation with a living room, kitchen, 2 bedrooms and a bathroom. 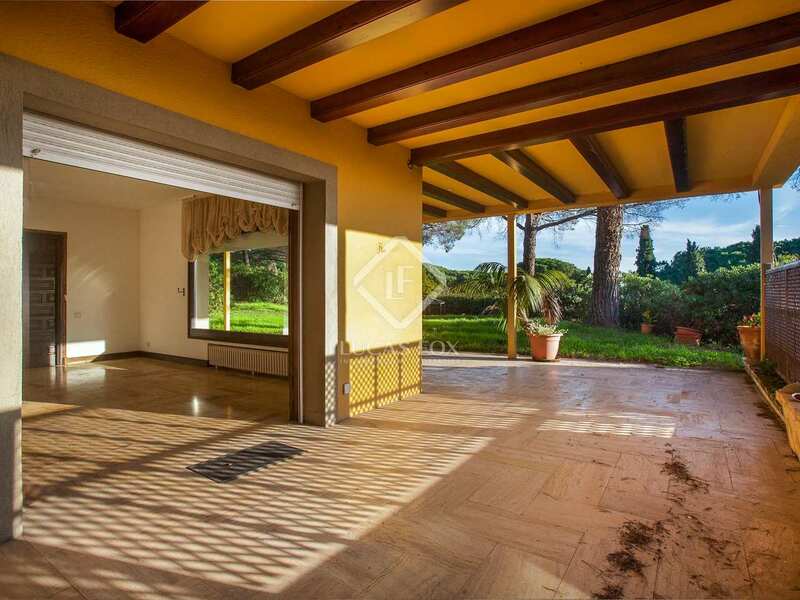 The entire property requires complete renovation and would suit anyone looking for an exciting project or a property to renovate and resell. 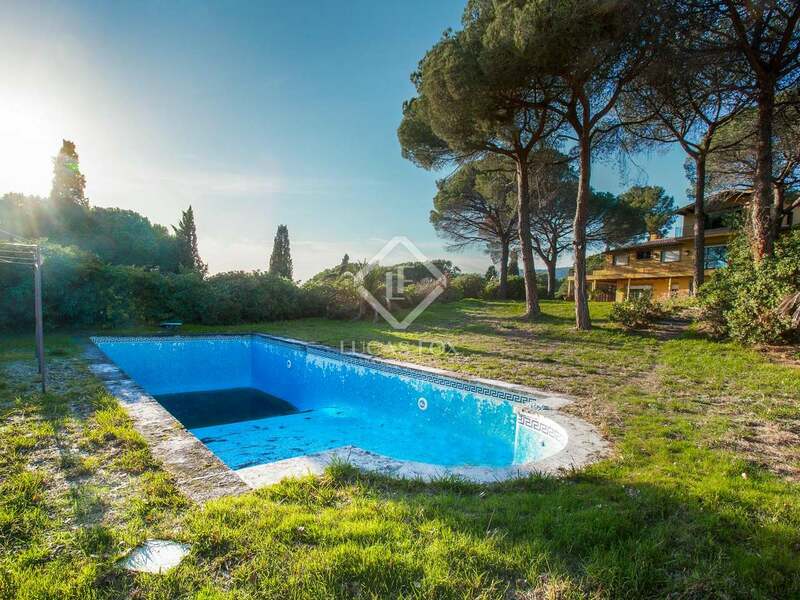 A large home with huge renovation potential in an excellent location. 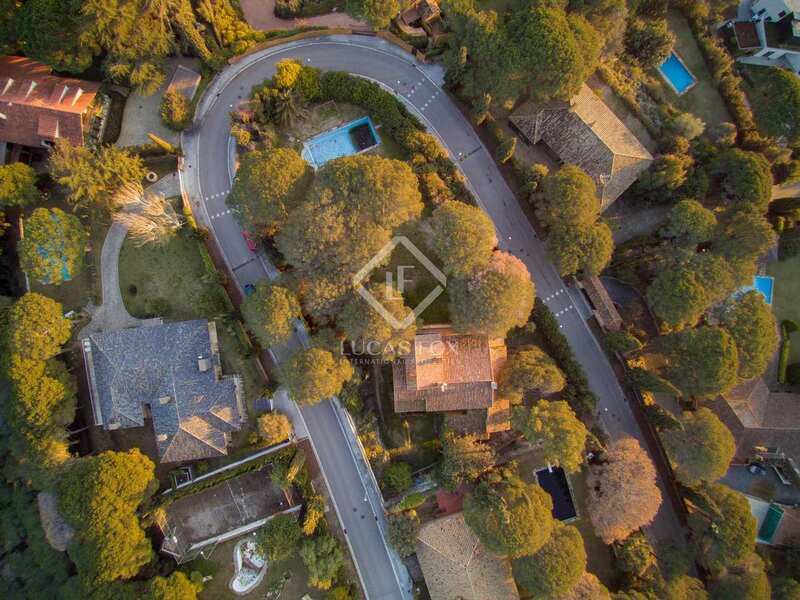 Property located in Sant Andreu de Llavaneres, within walking distance of schools, restaurants, the centre and the golf course.